The Alliance isn't just another suit - its a suit for a whole new sport. 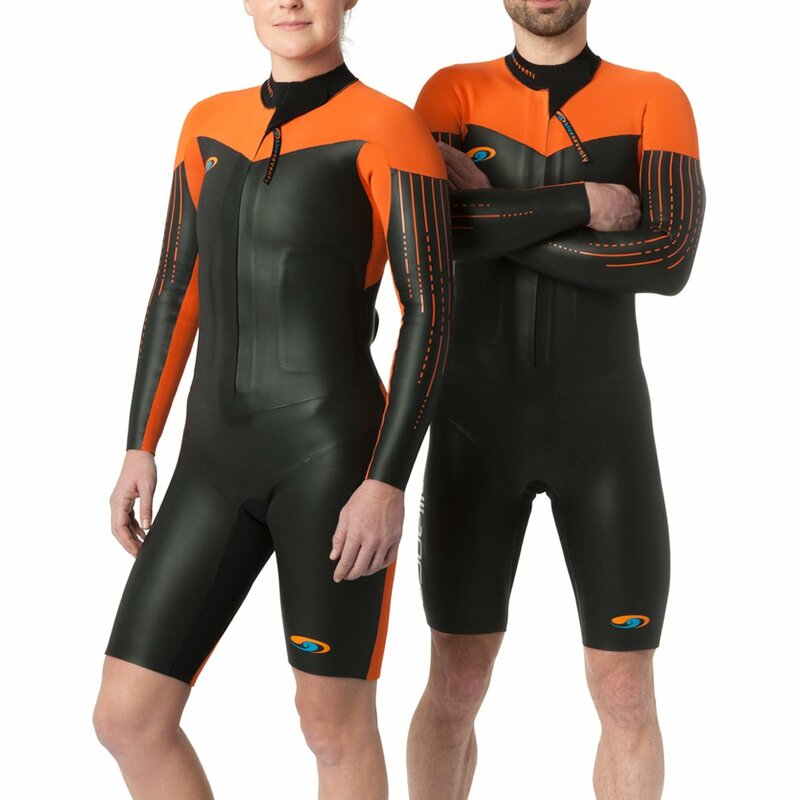 Welcome to the SwimRun movement. 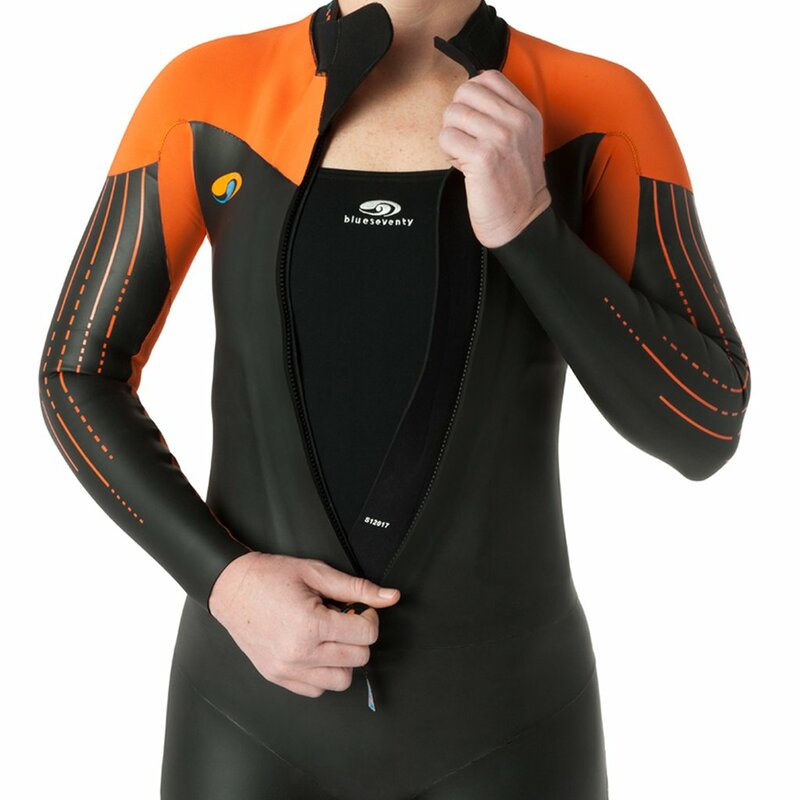 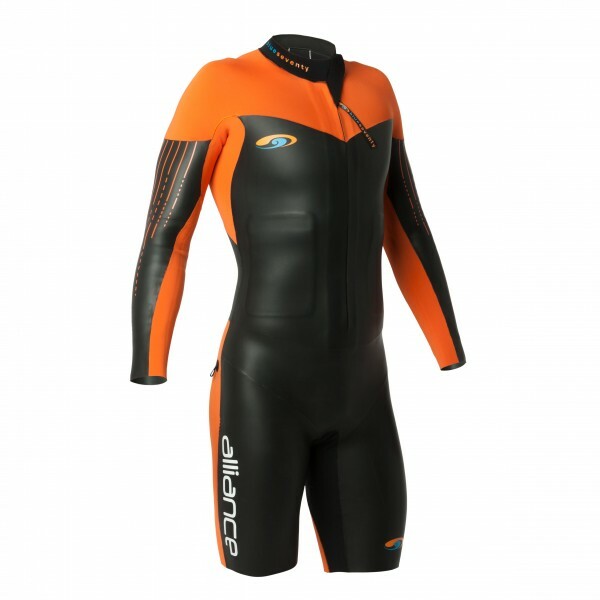 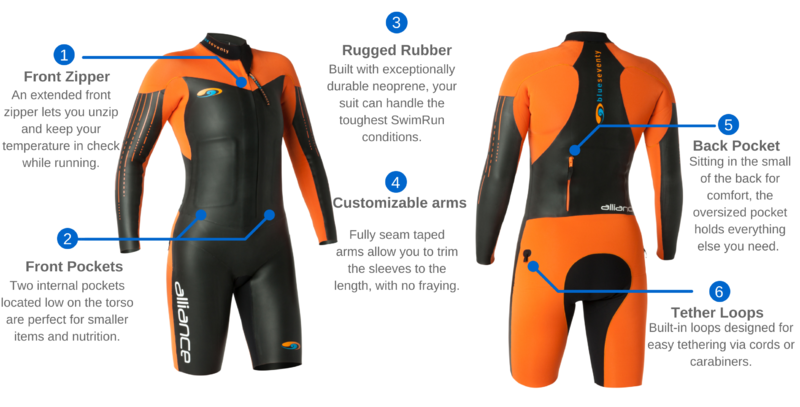 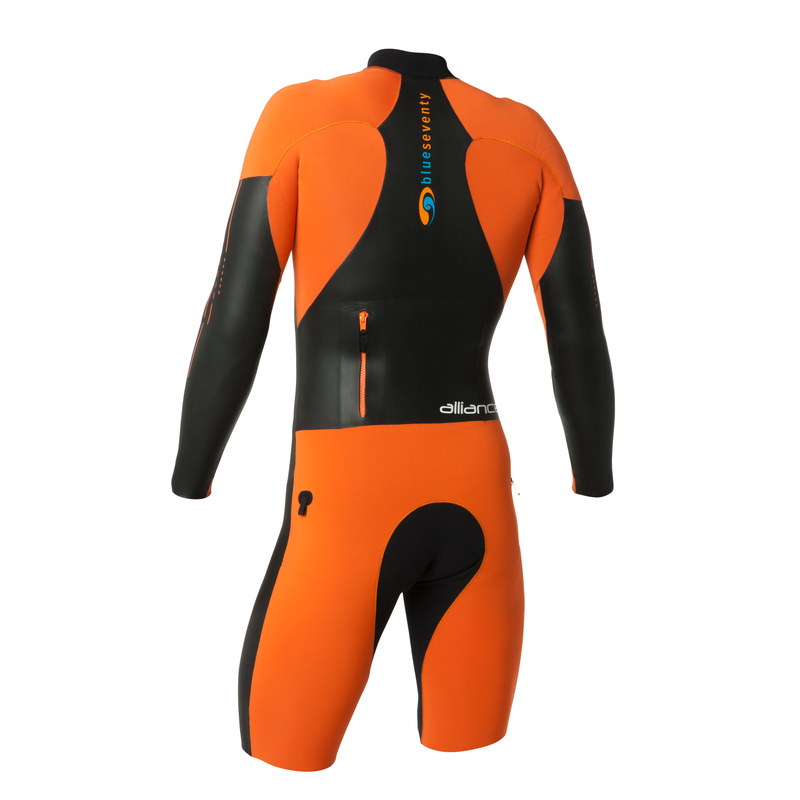 This highly anticipated suit brings together three years of race proven testing and technical refinements. 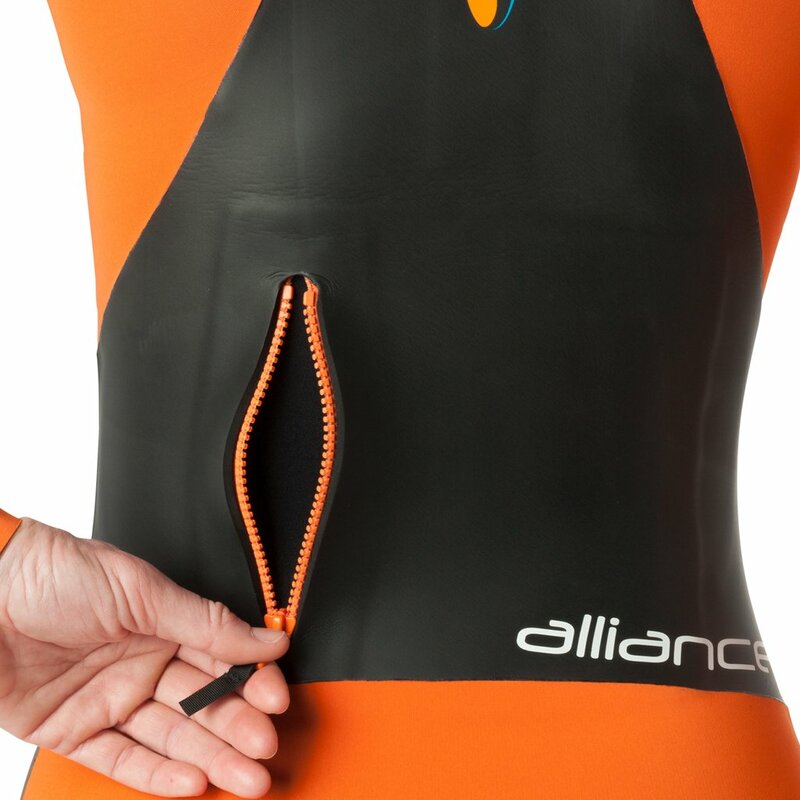 Designed to give you the edge in and out of the water, the Alliance will help you produce better swim splits and faster runs in comfort. 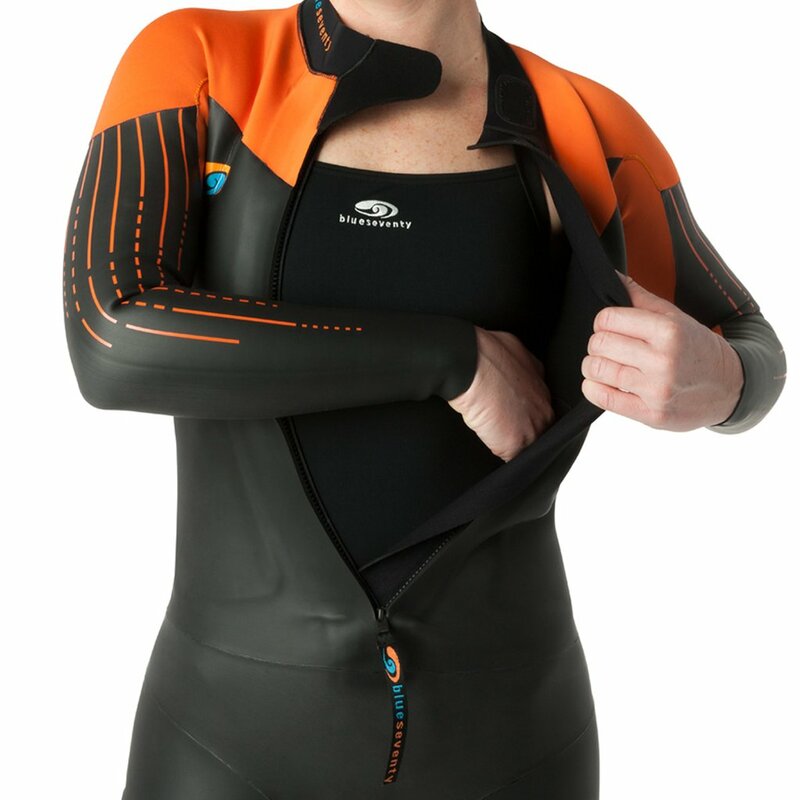 Related links to "Alliance Swimrun Women"
Customer evaluation for "Alliance Swimrun Women"